Efforts to manage, protect, and enhance coral reefs in the CNMI are supported by the NOAA Coral Reef Initiative. You can learn more about CRI activities in CNMI from the links in the sidebar. Keeping coral reefs healthy helps to protect people and the environment! Coral reefs are threatened by both local and global activities. DCRM’s CRI program helps to reduce local stressors and support international management dialogues. 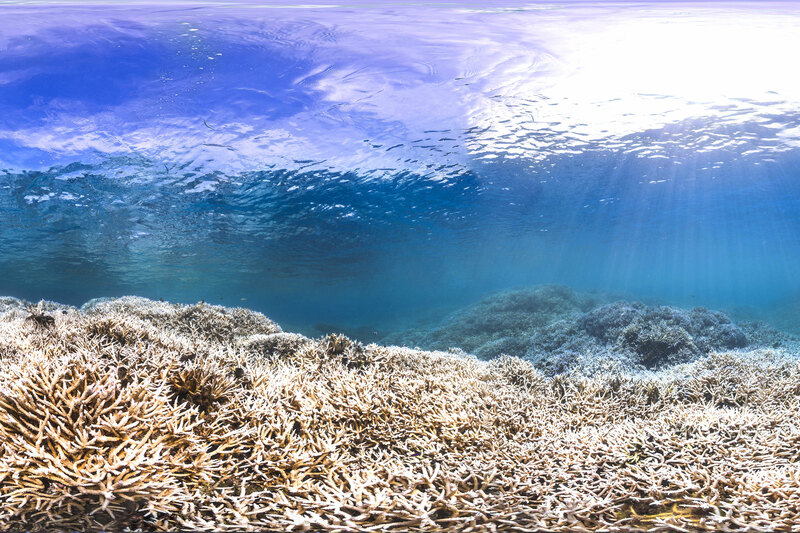 You can learn more about why coral reefs are threatened here. 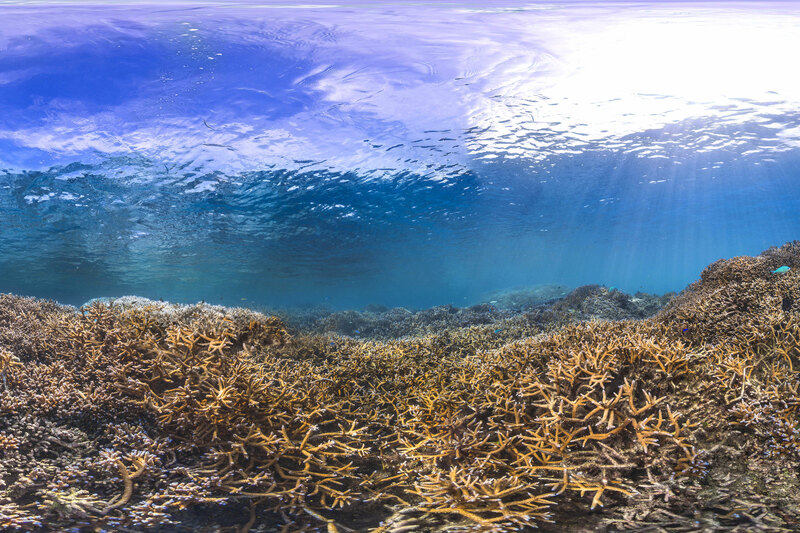 You can read more about coral reefs on our publications and resources page here.